· Compressed air is available on site next to fuel pumps. · Water is available on site on the East side of Facility. · Concessions open during all events serving hot food and cold drinks. · Clean Restrooms are located on site. · Track PA is broadcast on site over FM 95.3. · Overnight parking available for most Events. (no hookups available). 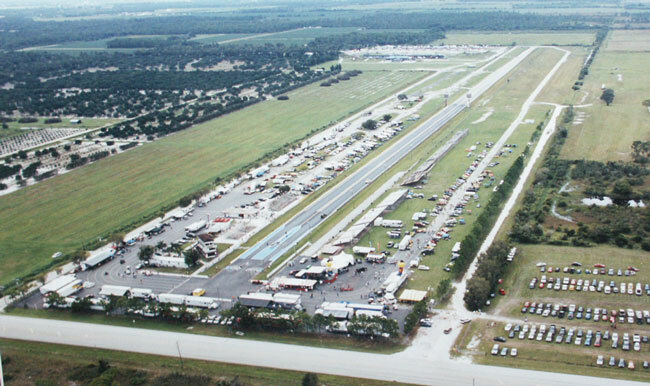 If there is anything we can do to make your experience at Bradenton Motorsports Park more enjoyable, let us know.